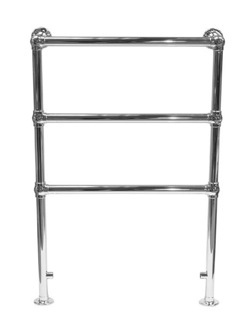 NOW ON SALE - We stock a wide range of efficient towel rail radiators in different sizes and different materials for your bathroom. 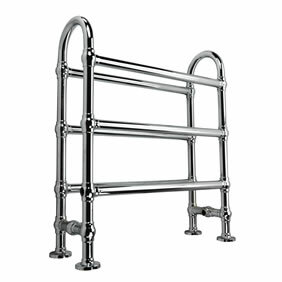 Our range includes contemporary looking towel radiators, traditional-style heated radiators for a Georgian property, Towel Radiators that incorporate small radiators. This sale is for a limited time only. 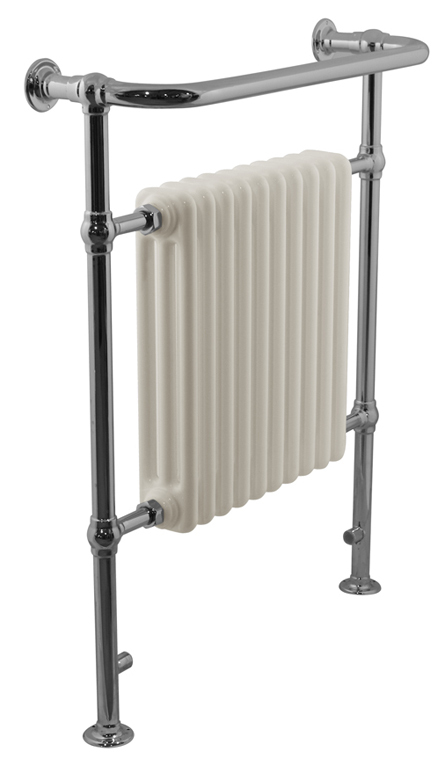 Grab a bargain - these are the best value traditional towel radiators in the country.